Looking for an unforgettable experience? 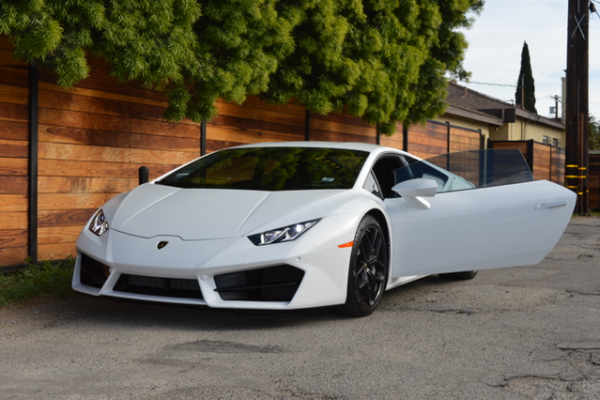 Get behind the wheel of one of our many exotic cars for rent. 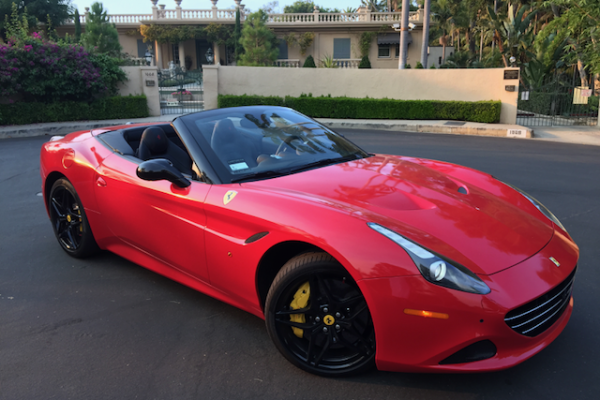 Ferraris, Lamborghinis, Aston Martins, Bentleys… we have them all in the fleet with the best pricing guaranteed and more free miles included. 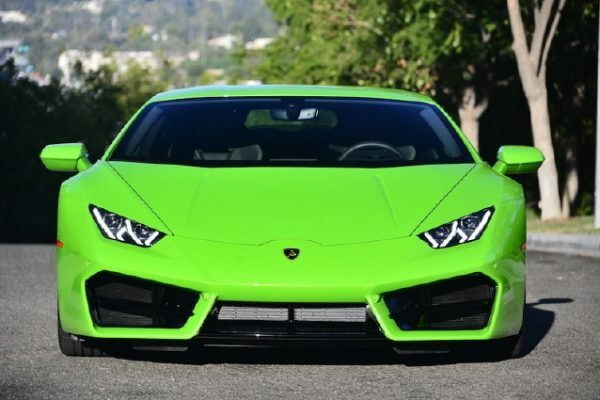 If it’s speed, gorgeous looks and the unmistakable roar of a race inspired engine that you’re after, 777 Exotic Car Rental has your dream car ready and waiting Exotic Car Rental. 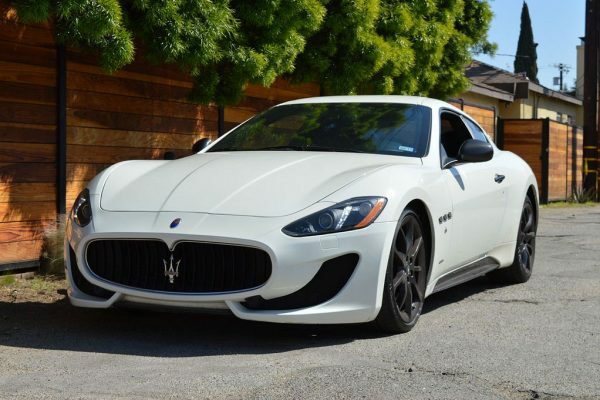 RENT AN EXOTIC CAR WITH OUR BEST PRICE GUARANTEE, AND HAVE MORE FUN WITH MORE FREE MILES THAN THE COMPETITION CAN OFFER. 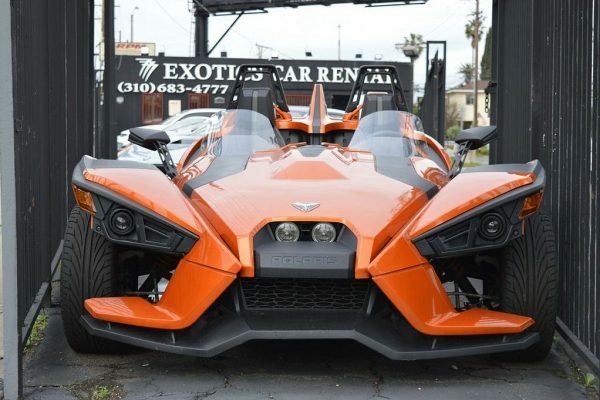 777 Exotics is pleased to offer some of the most hard-to-find and sought after exotic sports cars for our customers in the Los Angeles, Beverly Hills and Las Vegas areas. 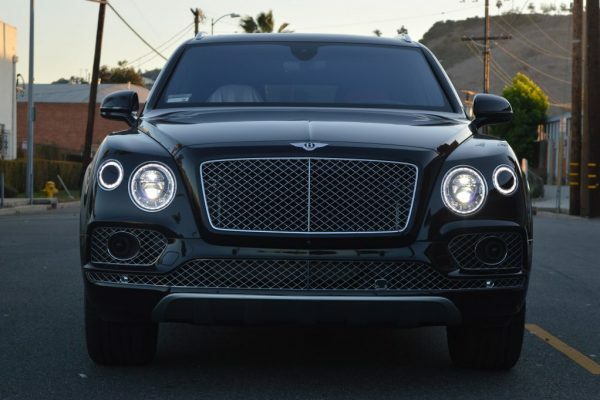 All our vehicles undergo rigorous maintenance inside and out to ensure each customer gets the best experience driving one of these unique masterpieces can offer. Vehicles are available for pick-up or available for door-to-door delivery throughout the region. 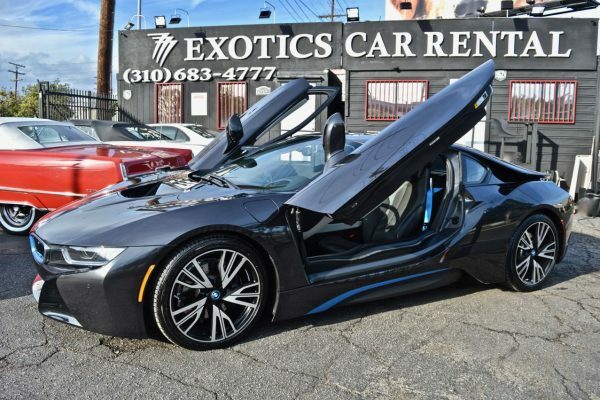 We can drop off your chosen vehicle at your home, office, airport, hotel or wherever you happen to be– Beverly Hills, Hollywood, Santa Monica, Malibu, Orange County and beyond. In addition to well-maintained vehicles, we also offer superior, personalized service, including chauffeur service and airport transfers. 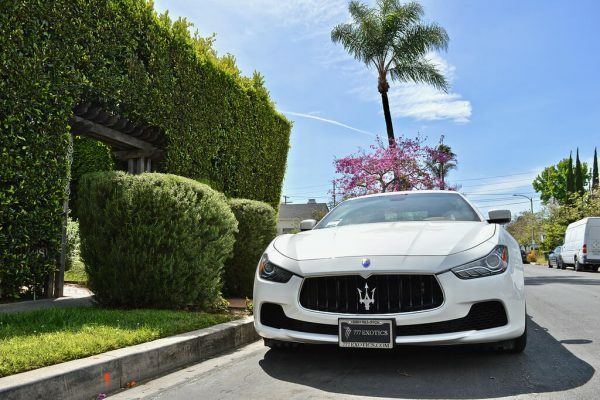 We recognize that exotic car rental is only half the equation — without high-end service, particularly in a place like Los Angeles, clients are not getting their money’s worth. 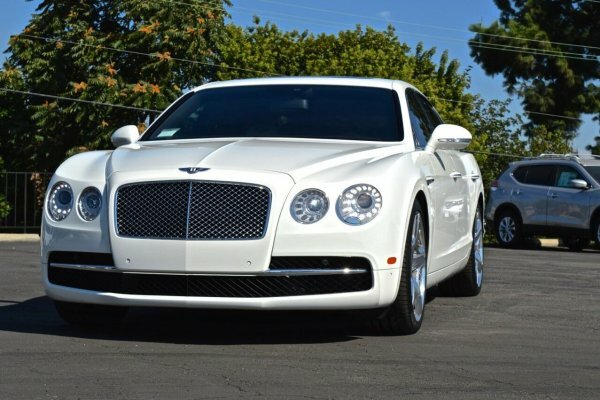 Call us now to book a test drive or rent out an exotic car. Your adventure awaits you. After your prom outfit, your prom car is the next detail that can make or break your prom experience. When you rent an exotic car from us, you’ll never have to worry that your choice of transportation will let you down. 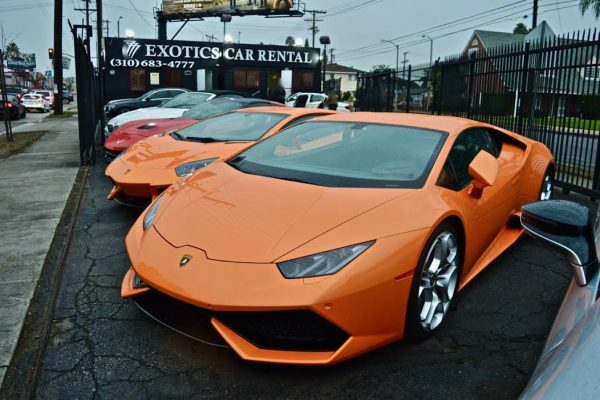 Not when each of our select, rare fleet of exotic sports cars is handpicked to ensure the most awesome experience is given to each customer. 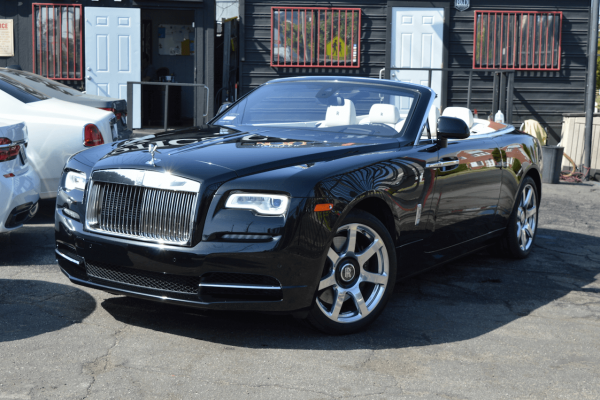 Our rigorous maintenance and cleaning procedures means your vehicle is as close to its condition when it rolled off the factory. 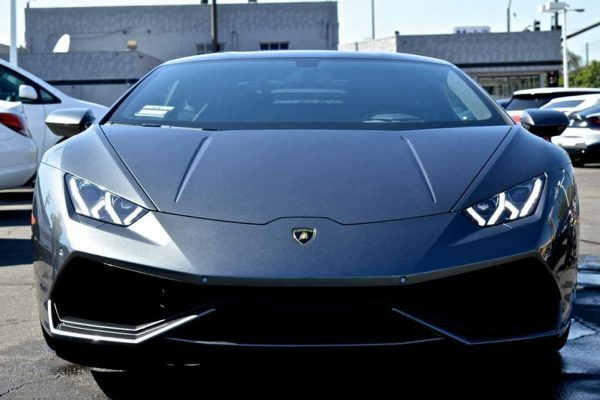 Nothing ups your style points like an exotic car. 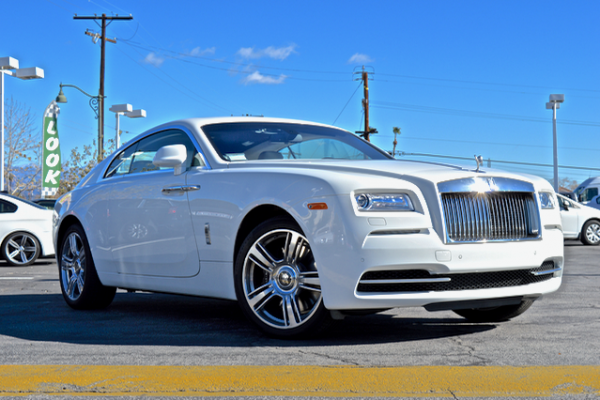 Bold, head turning colors and of course, unmistakably loud engines mean that your entrance will always be noticed by people. Prom happens only once a year so make sure it’s memorable for all the right reasons. 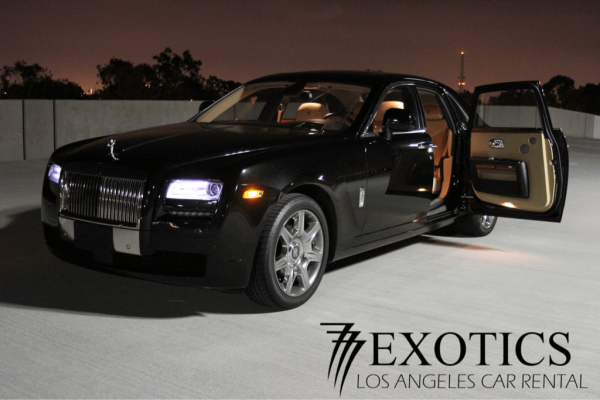 Call early to reserve the exotic car you want, as we are easily booked out during prom season. 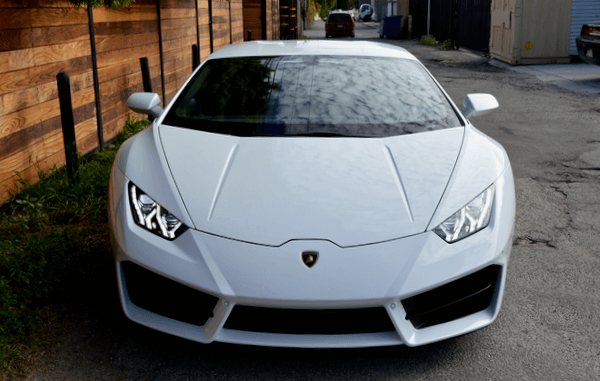 For the couple who isn’t afraid to make a splash, renting an exotic car for your wedding day is a sure-fire complement to this event of a lifetime. Just keep in mind that poufy dresses may find it a bit cramped inside the cockpit of a typical sports car. 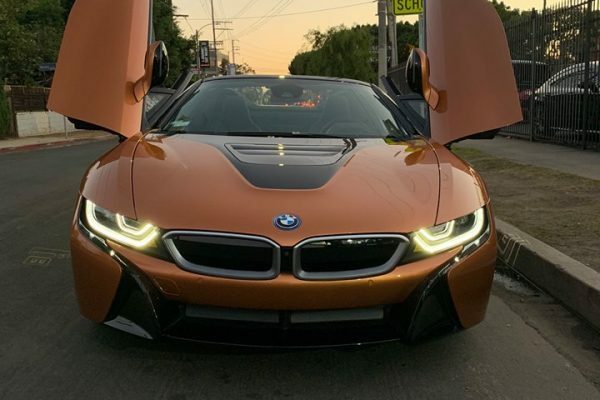 If your outfit is cut slimmer and closer to your body, a sports car may be the best choice to make a getaway from your guests, and off to your honeymoon or to the airport. 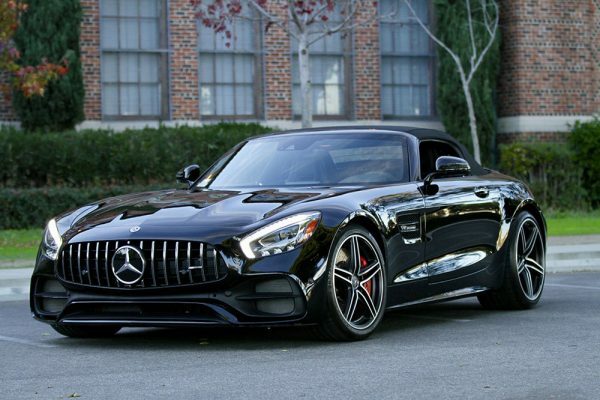 Feel the thrill of both being married to the love of your life and making your first trip as a married couple in a car that shouts speed, luxury and distinction all at once. It’s the perfect complement for a new life together. 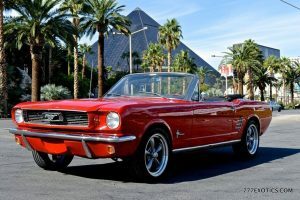 What better way to enter the city of Las Vegas or San Francisco than in a jaw-dropping sports car? 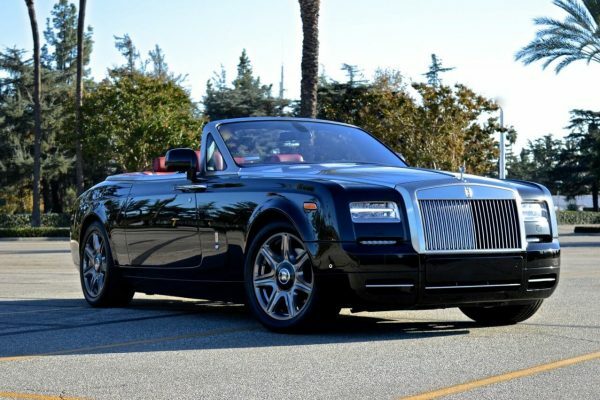 We can’t think of the fastest and most stylish way to take a road trip than in a beautiful exotic convertible or hard top. It’s only on the open road that you can put aside the city driving mode and go full race course mode and make like you’re Schumi winning his 25th race car title. Watch out for speed limits whenever they come up, of course. 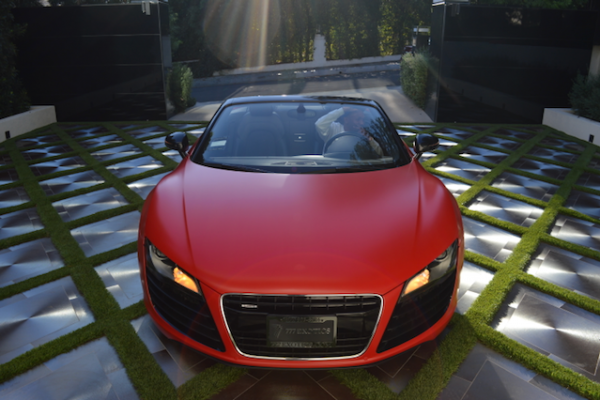 But when none are required, put your exotic sports car to the test and let it show you what it’s made for. Speed, pure unadulterated speed and the ultimate thrill in driving on land that can only be surpassed by flying a rocket to the moon. 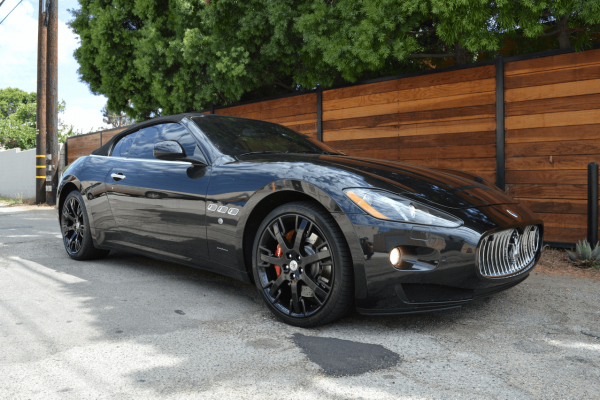 How much does it cost to rent an exotic car? 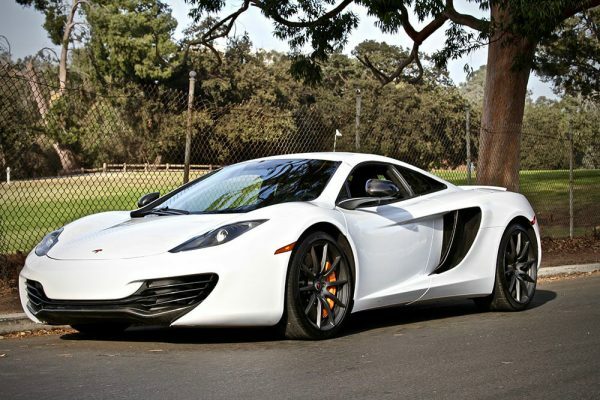 Our fleet of select, rare and always–fun-to-drive exotic cars vary in their daily rental rates. Depending on the model you’re interested in and the season, we offer varying rates for our customers. If you’re interested in booking and would like to get a quote, give us a call or send us an email with your planned rental dates and we’ll work out the best price for you. 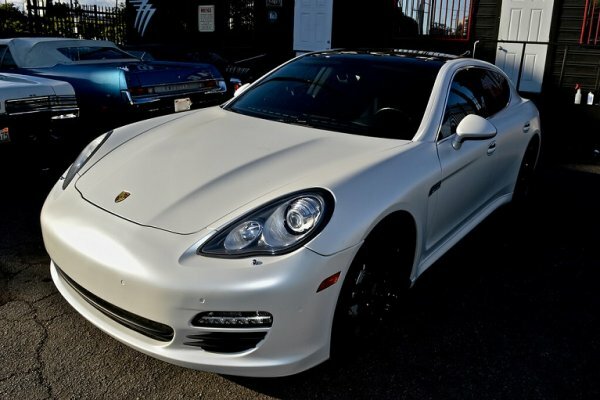 Exotic cars, being imports, command a higher rental rate than some of our other locally available vehicles. 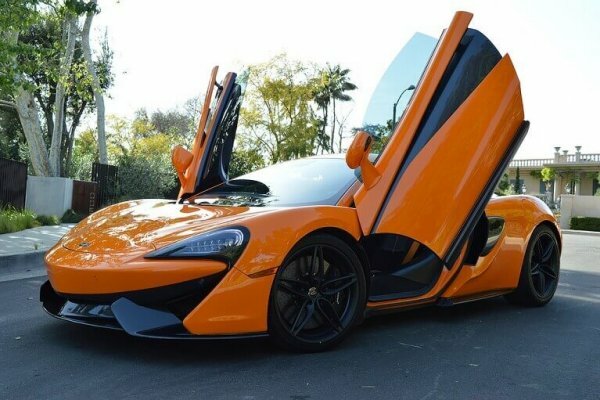 Still, compared to flying out to Italy to drive a Ferrari or Lamborghini, or making your way to England to test drive a McLaren, renting an exotic car while you’re in Los Angeles, Malibu or Las Vegas is the best way to experience the best of European motor driving without having to leave the country. 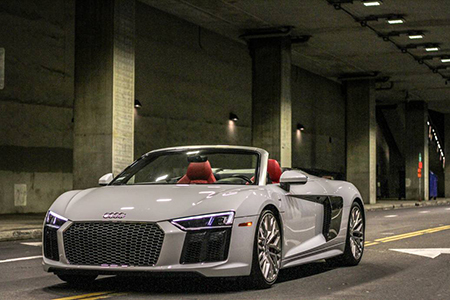 Book your exotic car rental and save 10-20% off select cars. 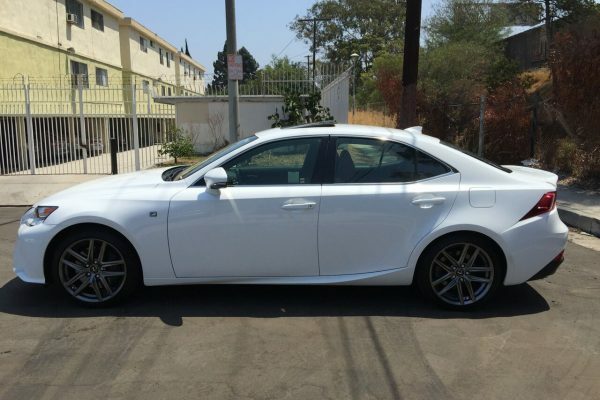 GREAT service and customer care, the staff and owners are very knowledgeable of every vehicle in their fleet…. They provide optional home deliveries and pick ups, which I think is more convenient. WOW!! 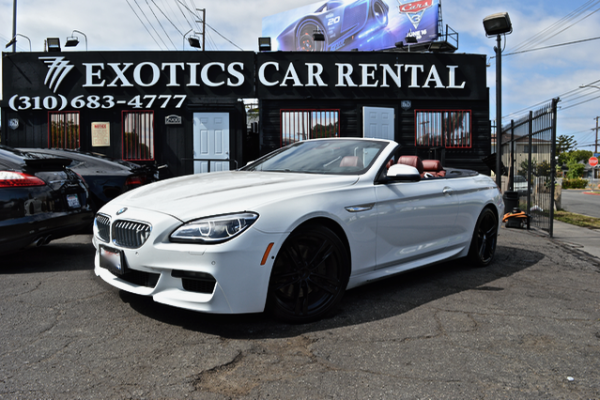 Amazing Service and unbeatable prices over at 777 Exotics! 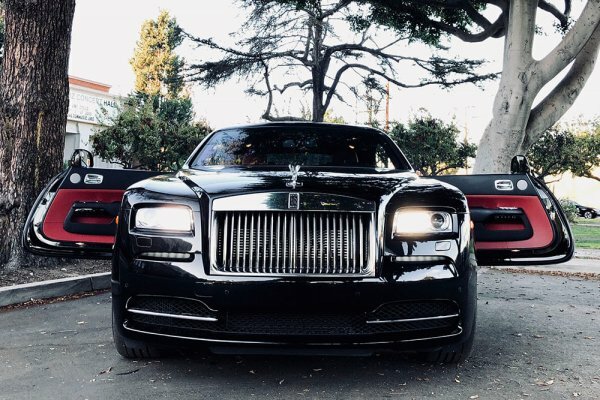 Rented out a Lamborghini Aventador Roadster, Ferrari 458 Italia (Insanely Loud), Lamborghini Huracan, and a Rolls Royce Drophead. 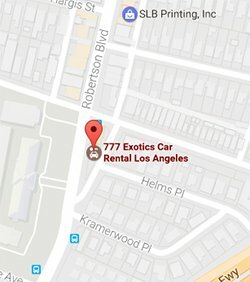 They have every make and model available!